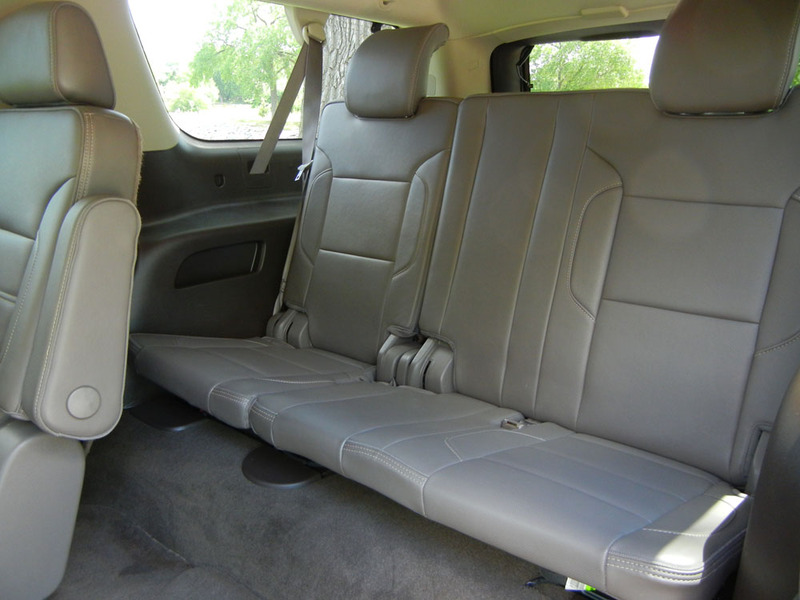 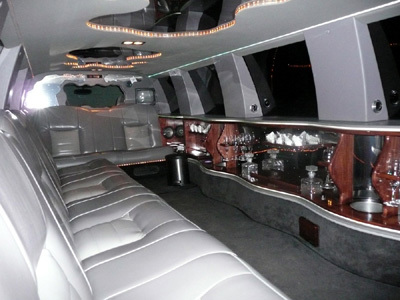 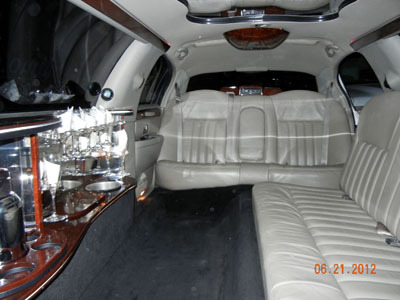 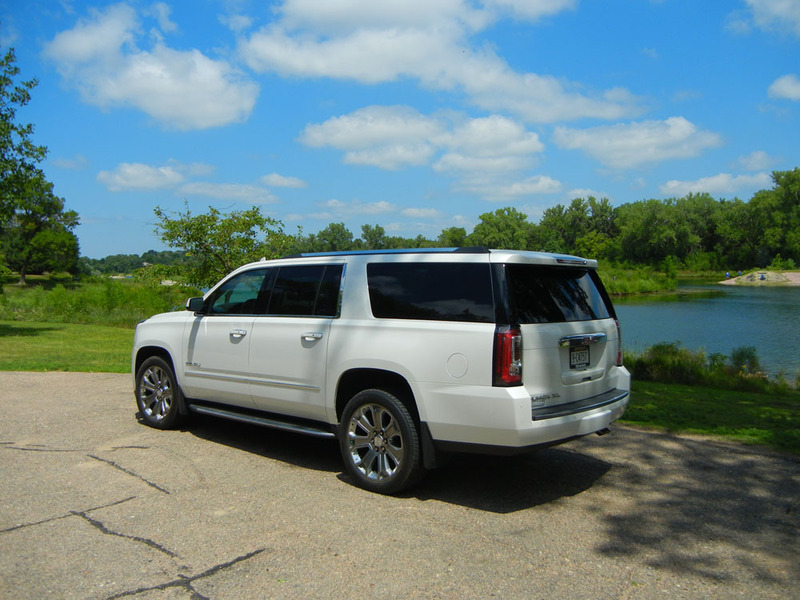 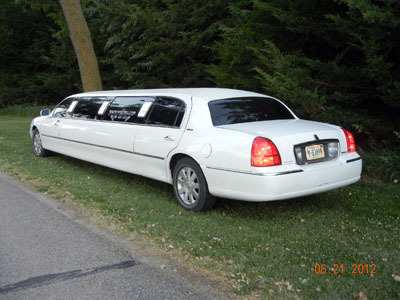 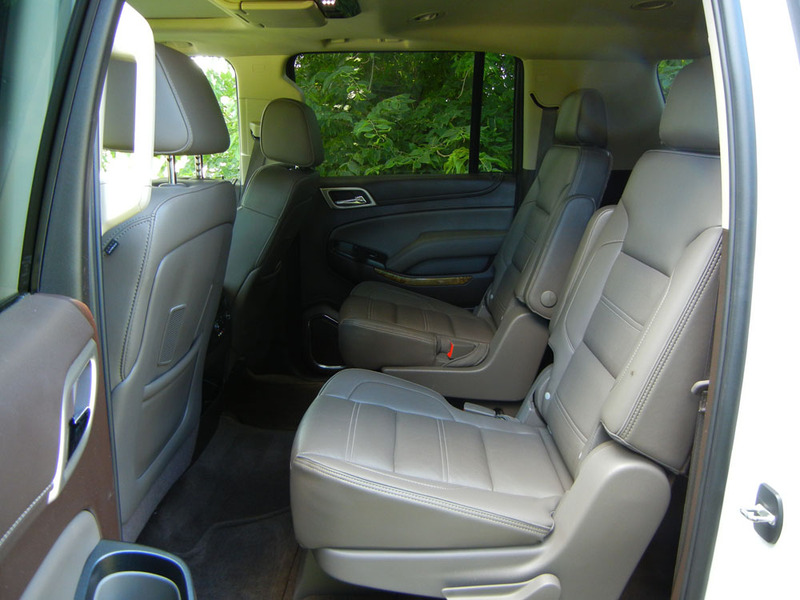 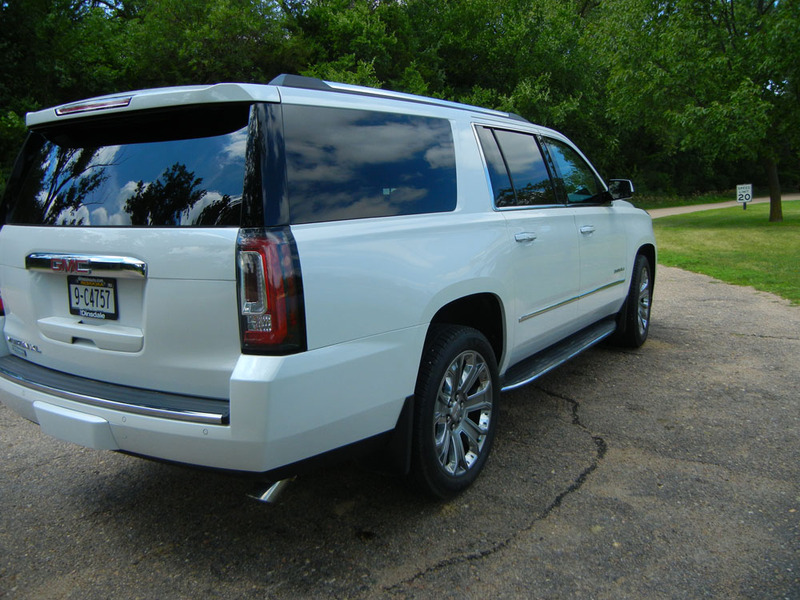 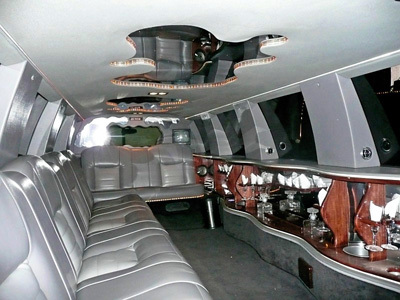 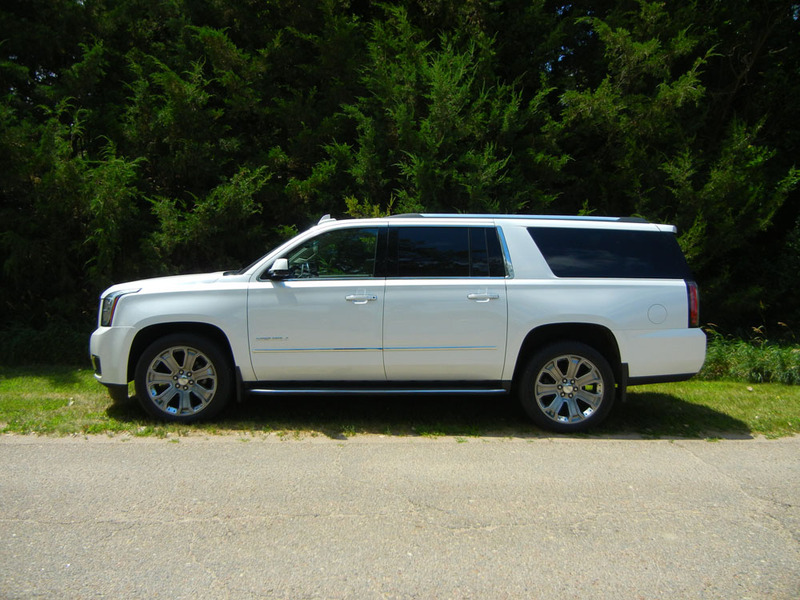 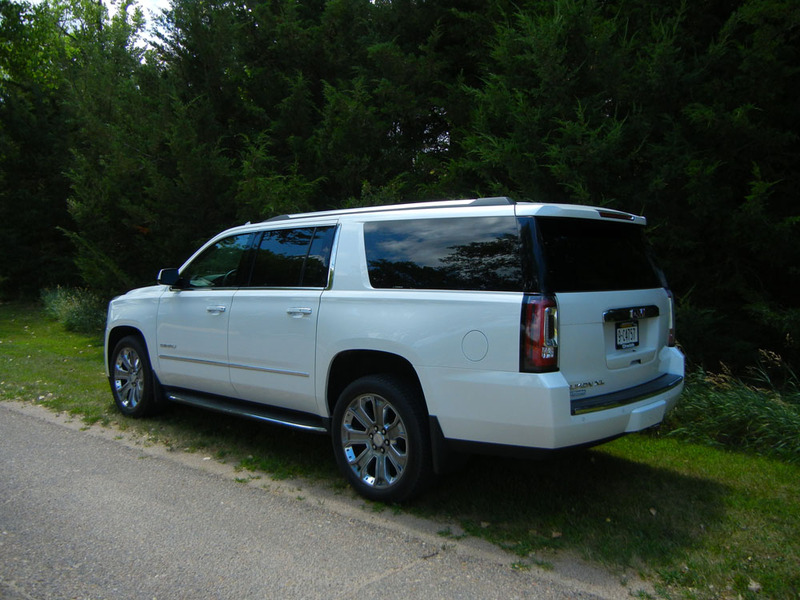 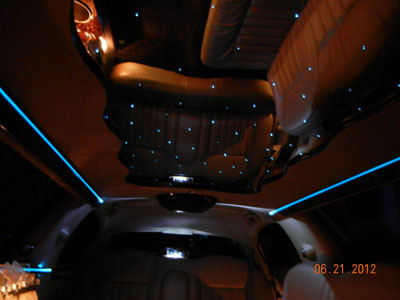 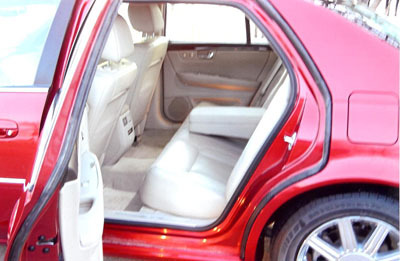 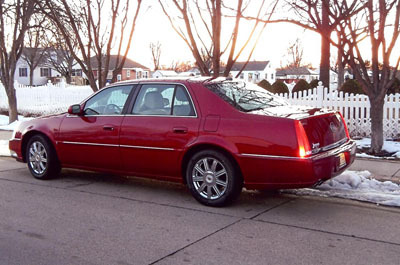 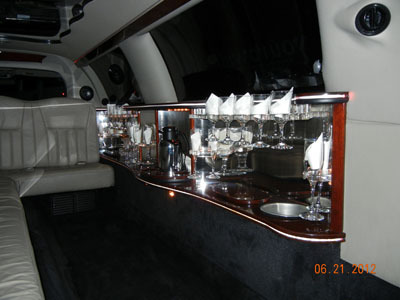 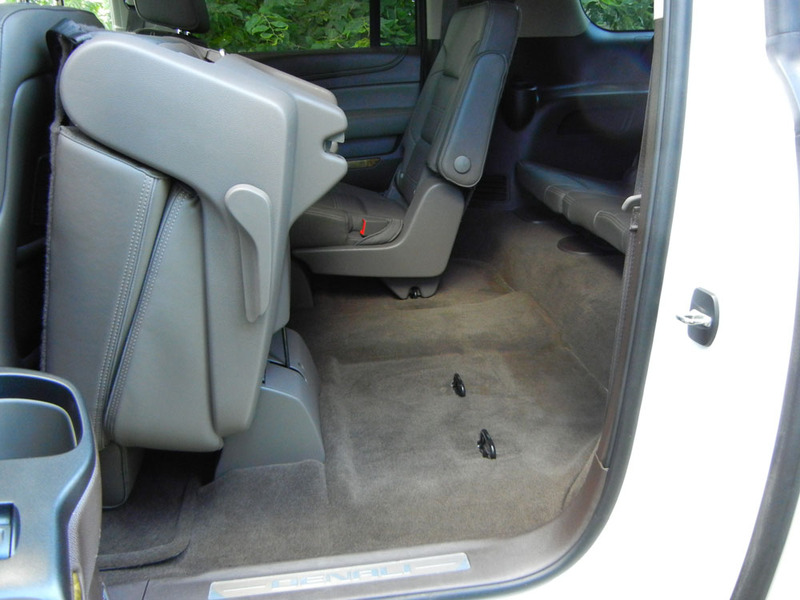 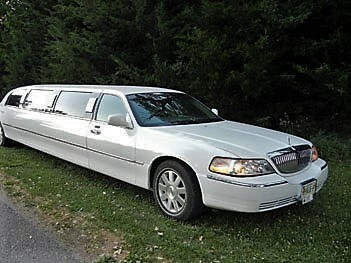 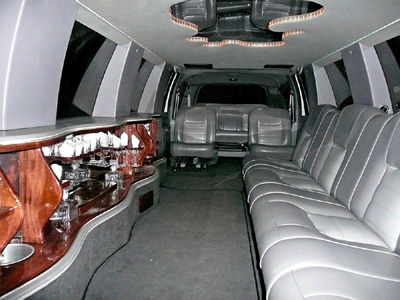 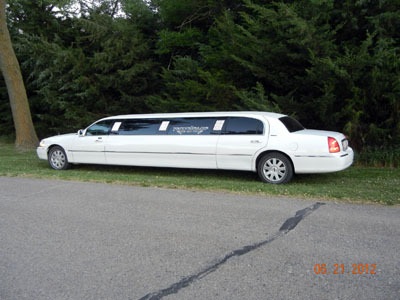 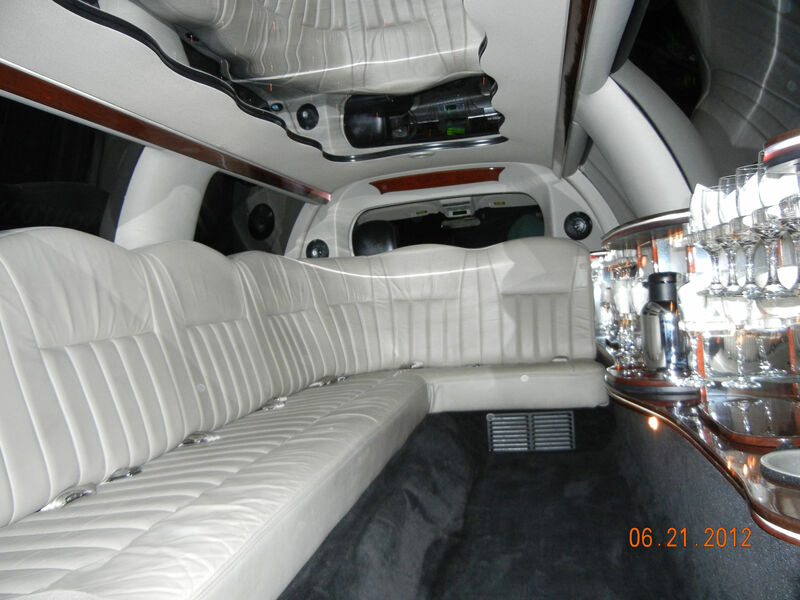 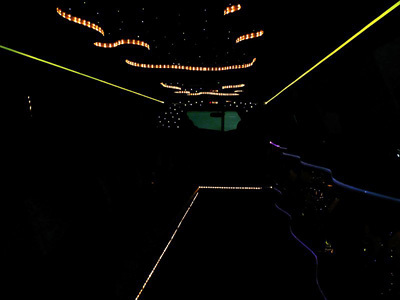 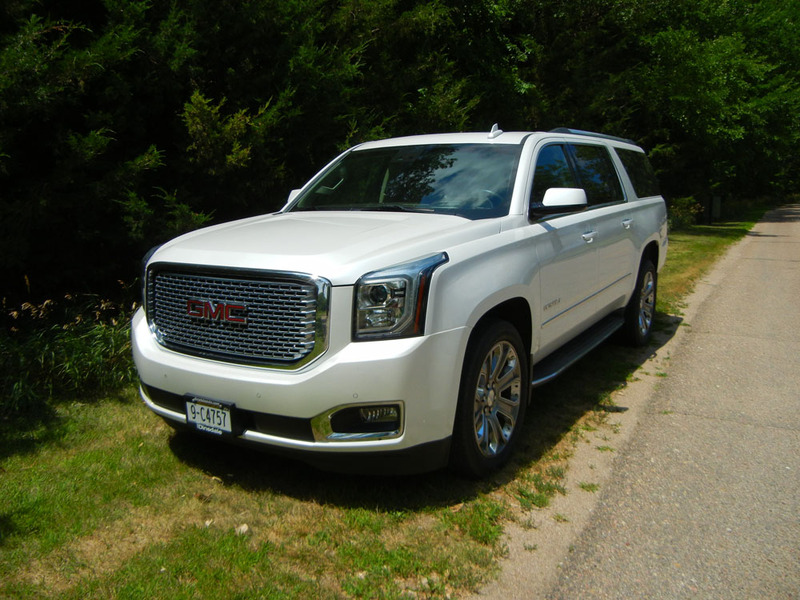 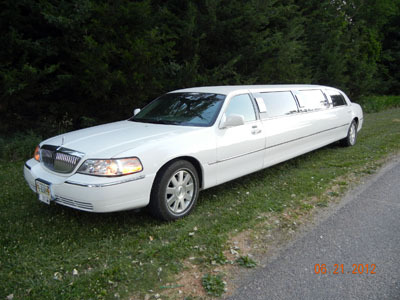 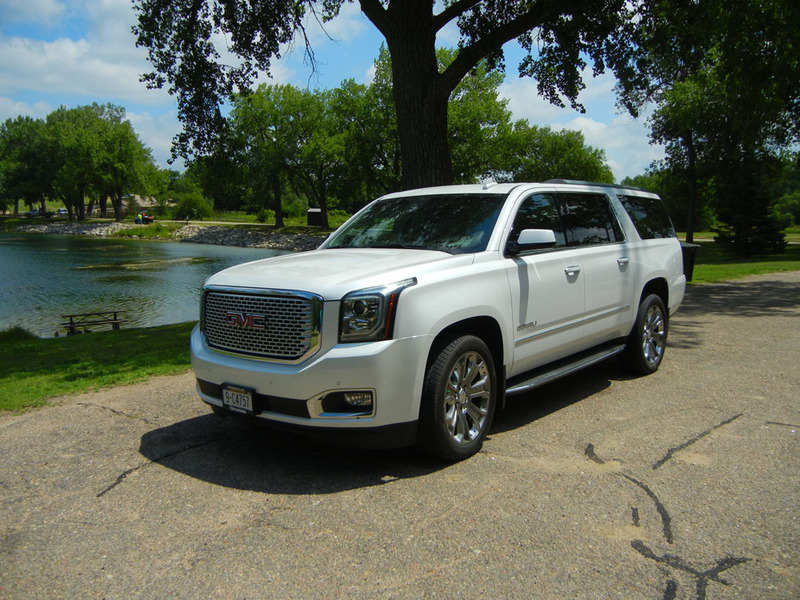 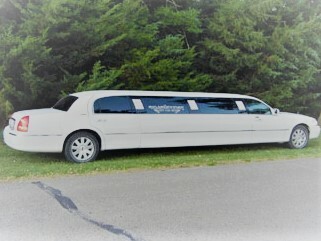 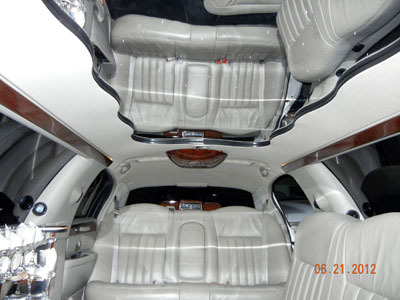 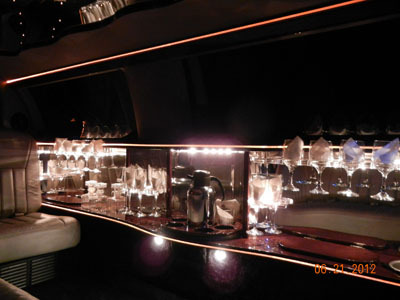 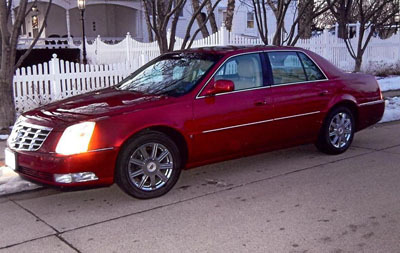 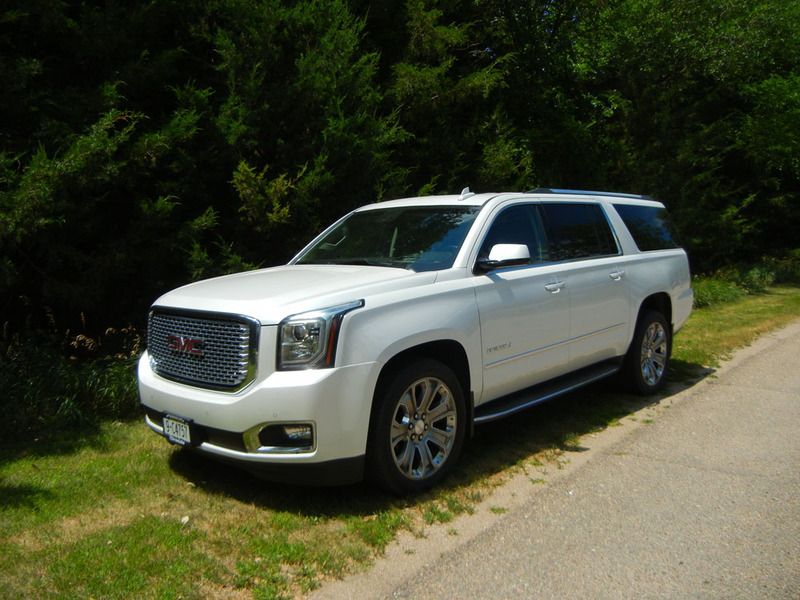 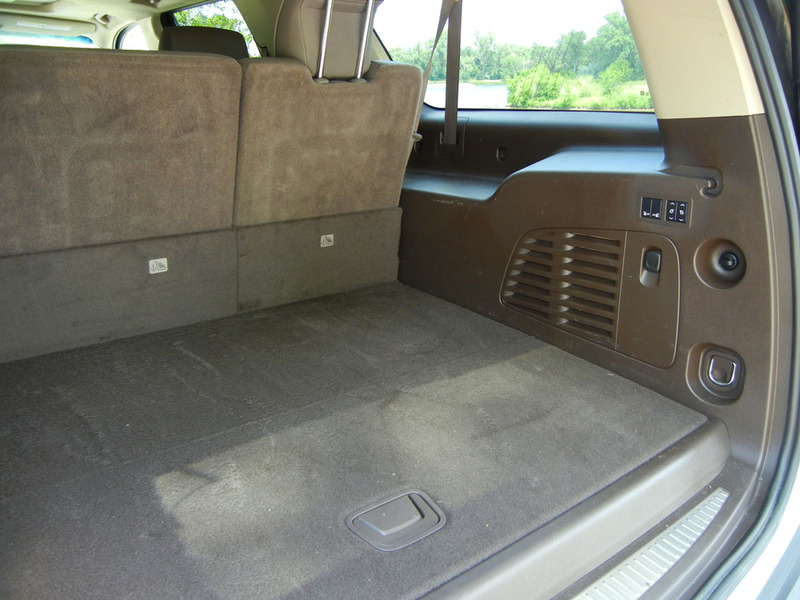 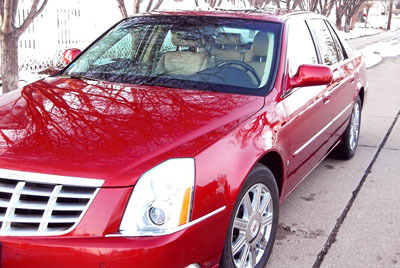 Please take a moment to check out images of our wide selection of gorgeous limousines. 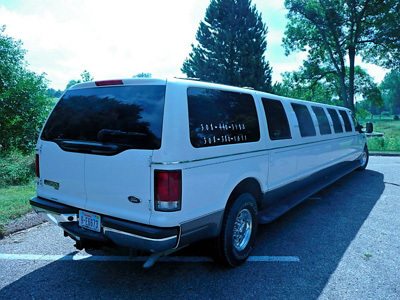 Also, don't forget about our new Charter Party Buses for all of those times when you just need more room. 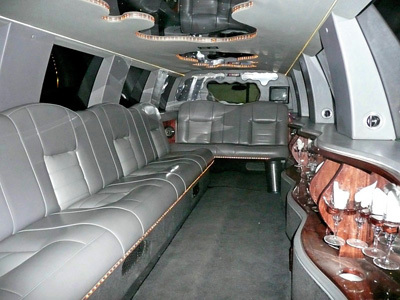 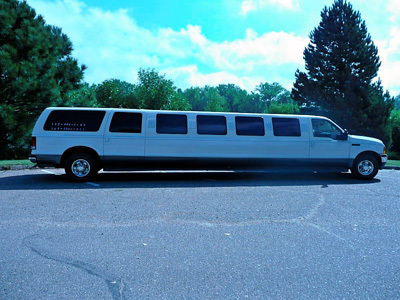 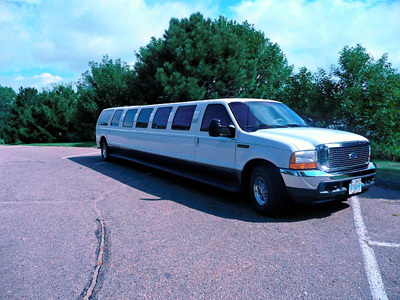 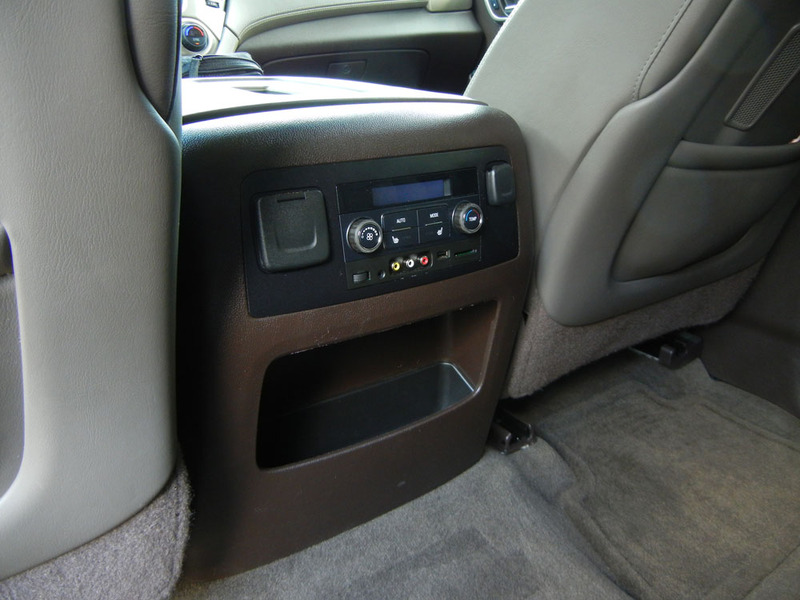 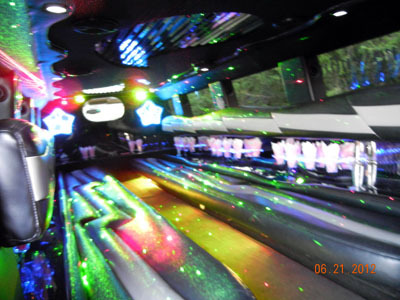 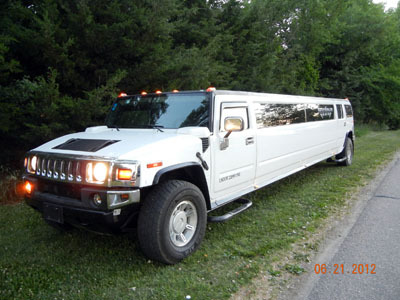 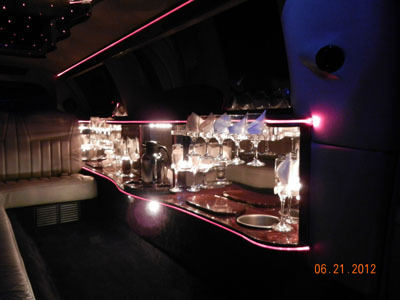 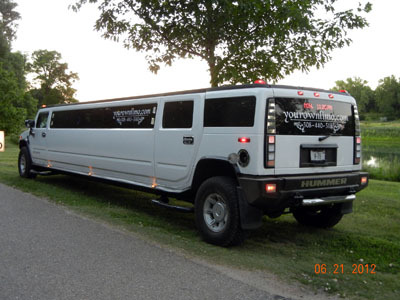 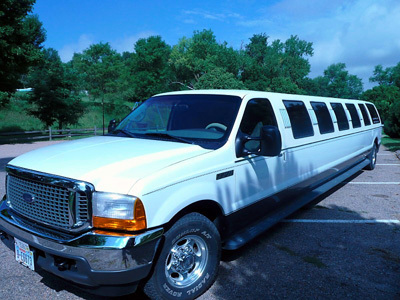 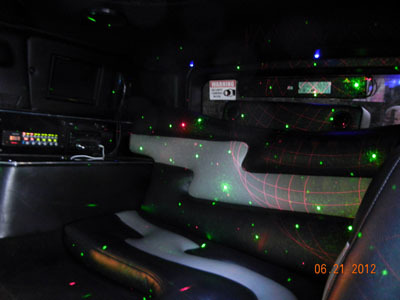 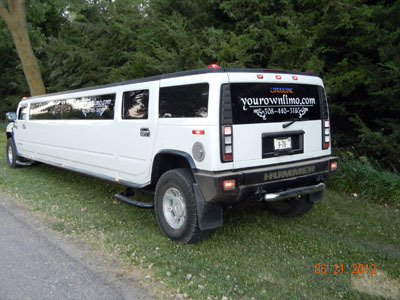 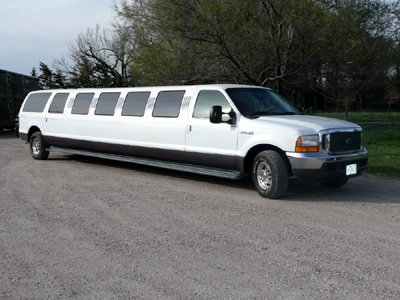 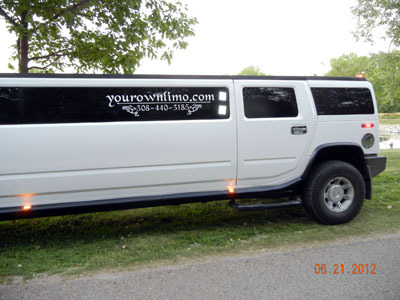 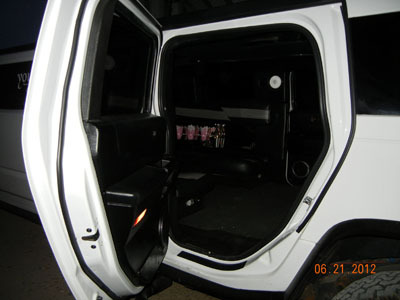 We can fit up to 40 people in our party buses, perfect for weddings, bachelor/bachelorette parties, Husker games, etc!